We dropped the younger two at Nanny and Pa's, then went tobogganing for the first time. 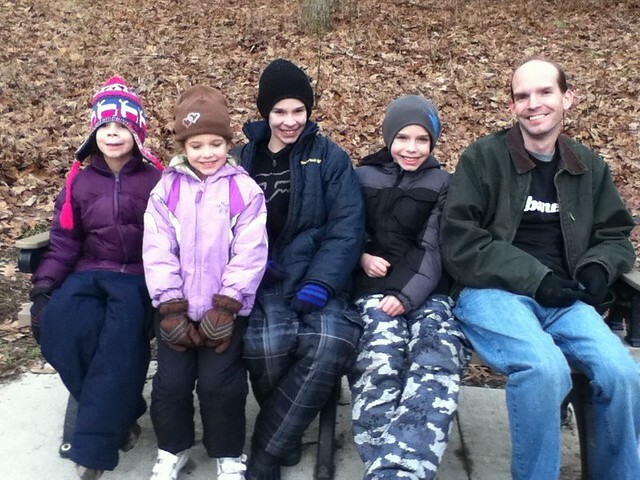 All six of us had a great time ... except for the walk back up the hill carrying the toboggan. I think at least two of us will be very sore tomorrow!